you can left click in any view to set the focus point for the current active camera. 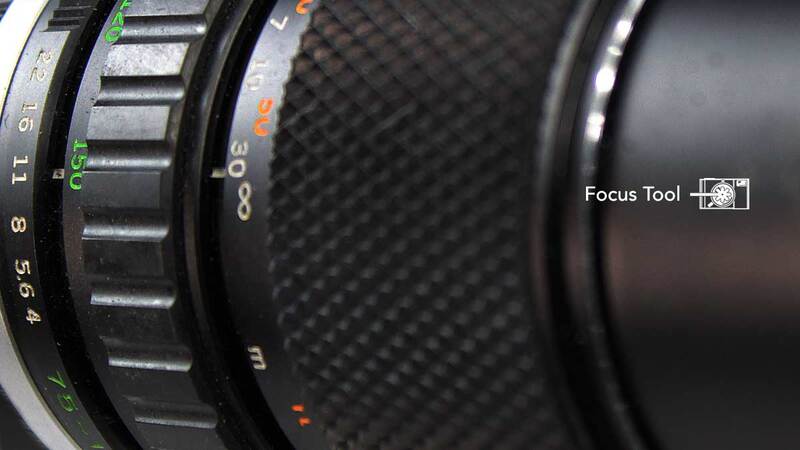 Use right click to set the near focus plane. If you do have either the Focus Distance or the FStop controlled by an envelope, the tool will add additional keys to it. It does not actively create the envelope for you by purpose. - Simply add the plugin. - Since its a tool plugin it does not appear in the additional tab. out of the box thinking wich might speedup the workflow. Since I always wanted to try out the new raycast function in lw, I thought it was a good time to revisit this project. So here it is, the focus tool. It can be found under tool not plugin in the menu editor. Its recommended to switch to camera selection before activating the tool, but its not needed. The dark red line is the focal distance. 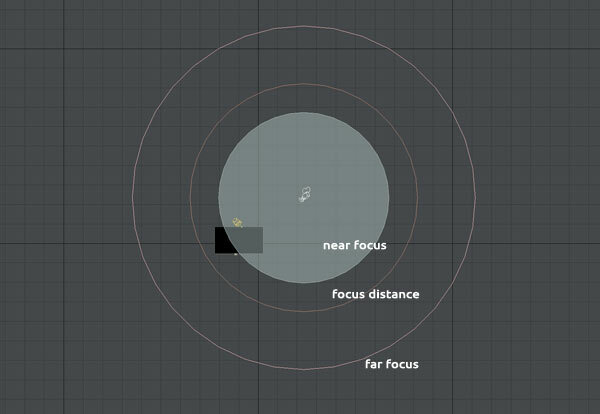 If you are in camera view you can click on any surface and the tool will set the focus distance accordingly. If the far focus distance is bigger than the hyperfocal distance it will vanish.